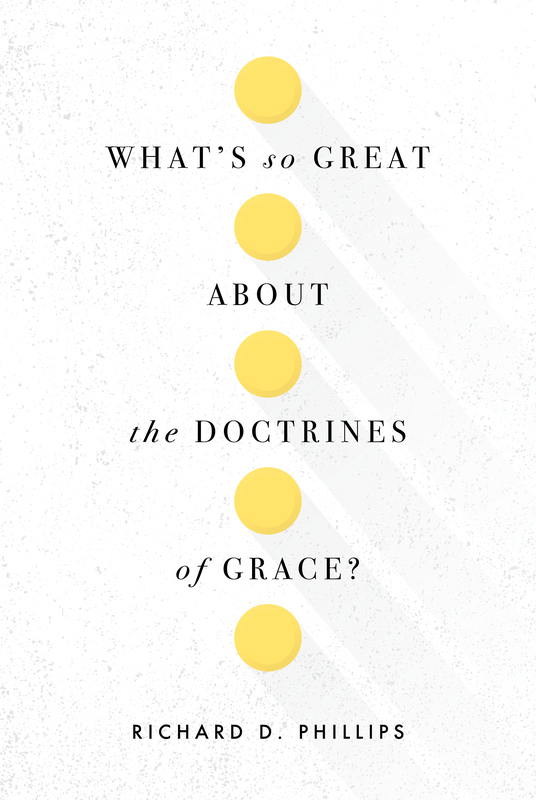 What’s So Great about the Doctrines of Grace? This is a MOBI eBook. Please read our FAQs about eBooks. Do Christians choose to have faith, or is faith a supernatural work of God? Far from an abstract intellectual exercise, this question has vast implications for the hope, joy, and assurance of the Christian life. When the truth of God’s sovereign grace breaks into our minds and hearts, it changes everything. 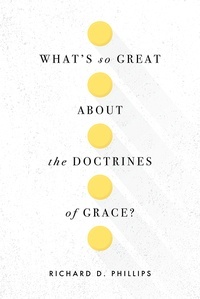 In What’s So Great about the Doctrines of Grace? 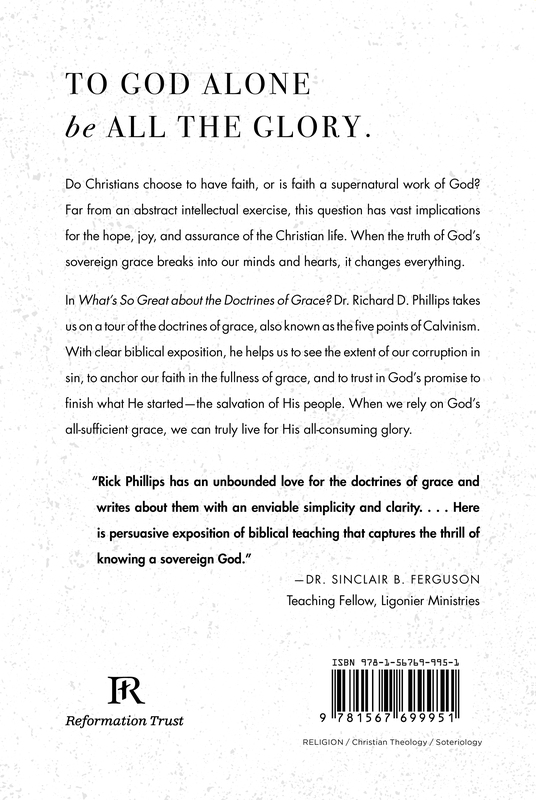 Dr. Richard D. Phillips takes us on a tour of the doctrines of grace, also known as the five points of Calvinism. With clear biblical exposition, he helps us to see the extent of our corruption in sin, to anchor our faith in the fullness of grace, and to trust in God’s promise to finish what He started—the salvation of His people. When we rely on God’s all-sufficient grace, we can truly live for His all-consuming glory.